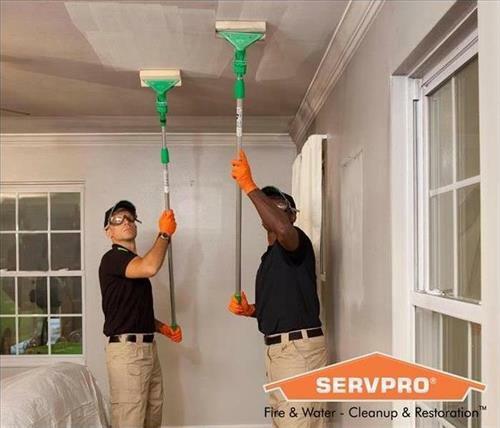 SERVPRO of Derry / Londonderry is locally owned and operated, close by and ready to respond immediately when you need us. Residential/Commercial water, fire, smoke & storm damage. 24/7/365 on call. 24 Hour Emergency Service, 365 days per year. Water, Fire, Smoke, Storm damage.